Blue! 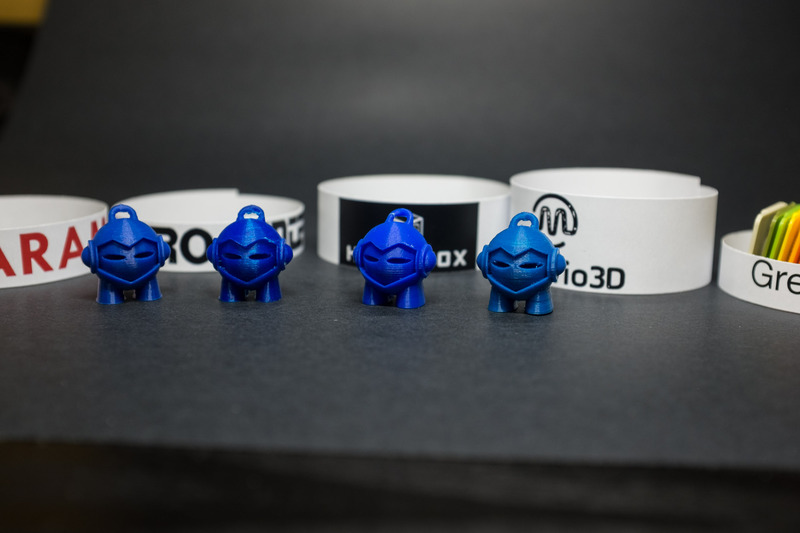 This excellent ‘True Blue’ from Hatchbox has great deep blue color. 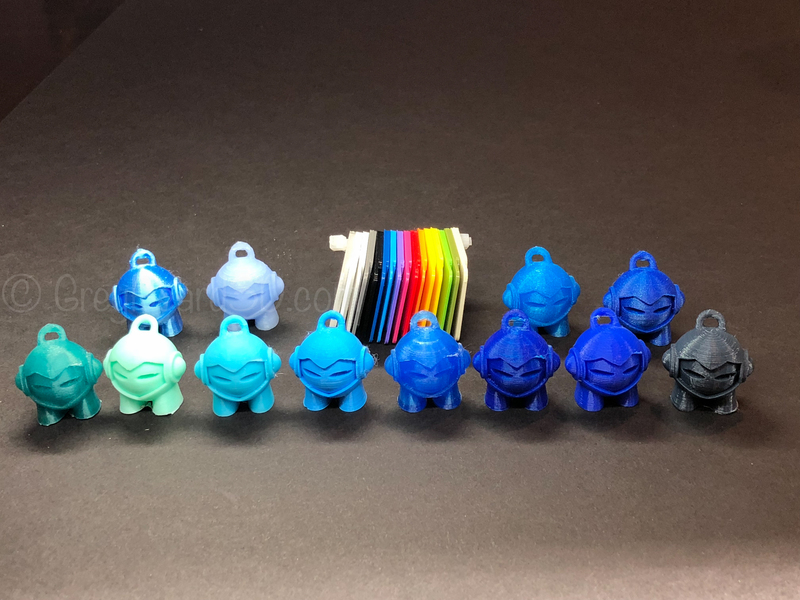 There are several blues sold by Hatchbox so be careful when ordering. The link below is accurate to these pictures. This is my reference blue. Hatchbox filament is very easy to print and the layers come out smooth. 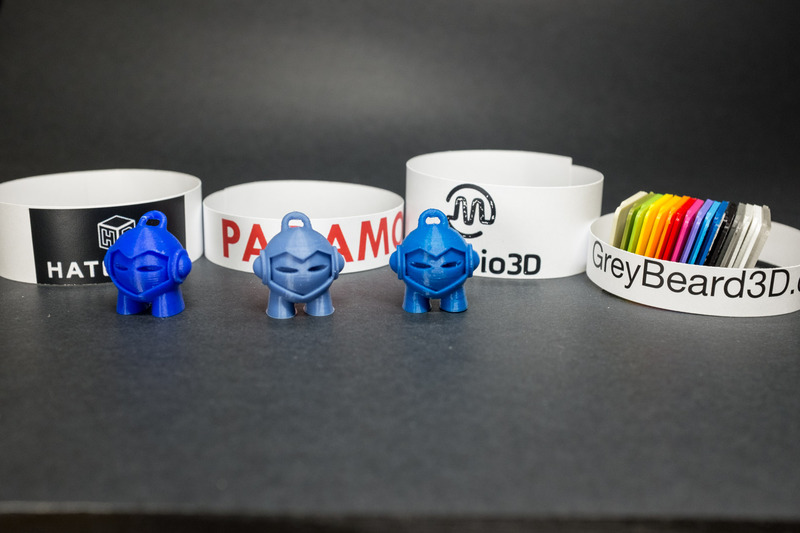 It is a well trusted affordable filament. Hatchbox continues to have a labelling issue where several shades will all be called green or blue sometimes with no clarification. Be careful when buying Hatchbox for this reason. 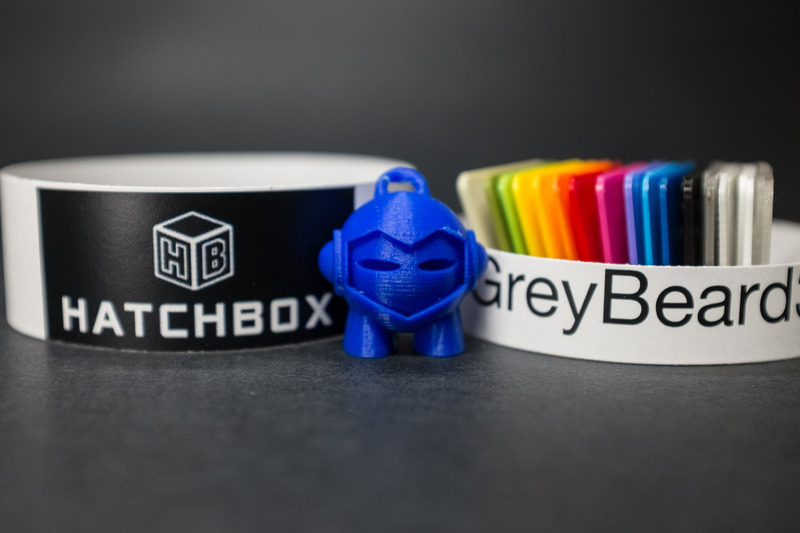 Hatchbox comes on a plastic roll in 1KG sizes. Beware of using this with a Multi-material printer like the Prusa MK2. While it does print very well, it bleeds like crazy and will ruin the other colors.